The Angel Lemechiel, is the power behind thwarting deception. In the hierarchy, he is an angel in the choir of the “Powers”. His power, is to reveal decpetion in those who are carrying it within them. He helps people to also question things so as not to be deceived. Even if something is not deceptive, he will still have a person inquire and look into things, so that they can learn to understand different truths, different ways that things can be explained or understood, and to learn in how to trust. 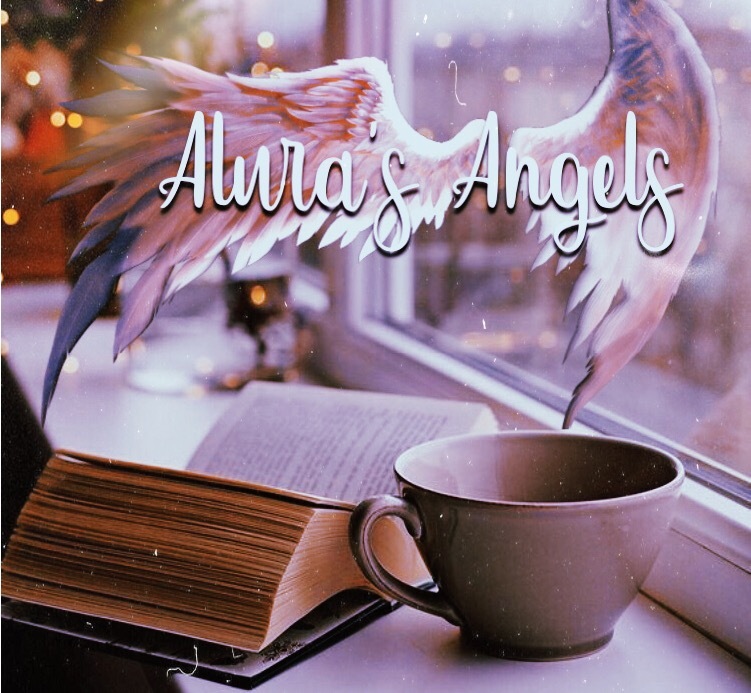 This Angel appropriately appeared in channeling to me, because there is an ongoing issue in the world, of many people having been deceived, that they no longer know how to trust. Lemechiel knows that there are many planes of existence here, each at a different vibration. Therefore, he knows how one thing can be explained in several different ways, for different people to understand. However, closed minded people, or small minded people, will not realize that themselves, and often try to find fault instead. Lemechiel states that if everyone could only just see, that there are many different ways of explaining anything , to match the level of comprehension for each individual, that perhaps there would not be thoughts of contradiction, but instead a heightened insight in knowing that one thing can bring much wisdom in the many different ways of perceiving it. He says to not look to only the surface. Those are things to look at first, and then analyze what is being said. Your instincts can sometimes act up, because its not that it is not truth, but perhaps you are not ready for the truth, and hearing it triggers inner questioning that you then are projecting onto the outside. These are things to think about. Lemechiel states that many people think that because they are a certain way or made certain mistakes, or even that they had alot of people in their life that are deceptive, that everyone will be the same way. It’s true that being hurt and lied to, is traumatizing. But, you have to analyze things in Lemechiel’s logic, to see beyond your own trauma, to make the right conclusion. Angel lemechiel is an angel who works closely with the Angel Amitiel, the angel of truth. Both together can help you to find the deep truth on a matter that you can not see beyond your emotions to find the truth about. They will reveal the truth in signs, people, and things that are said through spirit. it is always good to have a “Hidden Truth” reading if you can’t. In those readings, I work with your guides and the two angels above, in uncovering the truth. Using the same way of reasoning, and a great sense of psychic power, I can help uncover the truth for you. However, it is always good to try to work with them too, first. Angel Lemechiel uses glass and Mirrors, for working out truths. Like most angels who use stones, metals, and natural materials to help people in many topics, Lemechiel uses those two as they help in reflection work and bringing clarity. He is associated with the two elements of fire and water, as well as the planet Venus. He is also strongly associated with Lightening too. Many other angels are also, but lightening when it is white in color, thin, and short bolts traveling to the right in which you are looking, horizontally in the sky, that is Angel Lemechiel. He sends his truths in the lightening across the sky to the West, NorthWest, and SouthWest, in order for truths to be uncovered. South associated with the Soul, North associates with the physical life, West associates with emotions. If you see his lightening in the NorthWest, then your truth that you are seeking is a matter of your emotions reflecting on a situation in your physical life. If it flashes to the SouthWest, it has something to do with your Spiritual Emotions. He will always be there, to answer your questions though, lightening or not. Working with Angel Lemechiel, he will bring a sense of clam to your situation. When he brings a truth,m he will usually make sure that you accept it in a good emotional place. 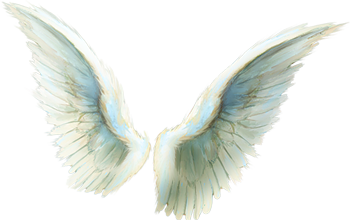 With some of the other truth angels like Amitiel, he will come with his truth in a devastating way, to get you to learn a profound lesson. But Lemechiel brings it in the comforting way that he does, in times when you just need the reassurance of the truth, gentle confirmations, and that’s all. Life indeed brings alot of questions, worries, distrust, betrayels, and lies. If you have any questions to people in your life, situations, spirit, or within your self and need it to be given in a way that is not as harsh as the cold harsh truth can be, call on Angel Lemechiel. He will help you to figure things out. He also reports back to the “higher ups” if you were honest and true too, so be aware of your own honesty in life too. Deception is an awful karmic debt to carry and pay out. Whether you are deceiving yourself, or deceiving others, it is always good to have a reailization to bring you out of your illusions too. Self deception can also lead to you deceiving others, even if you do not mean to, and even if you do not realize. Deception is deception, and it does the same amount of damage either way, intended or not. Always ask Angel Lemechiel to help you realize truths.